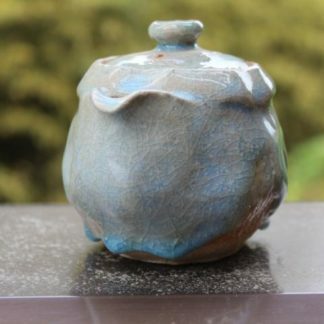 Another great work of Noutomi Susumu. 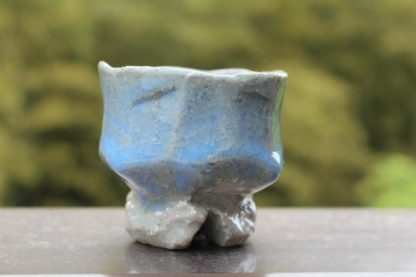 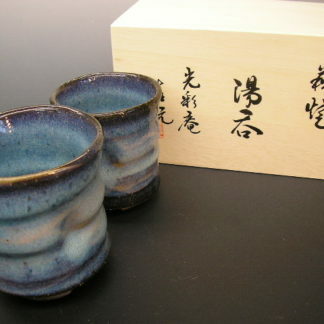 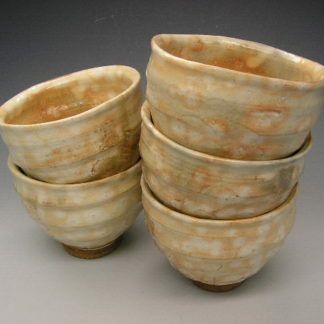 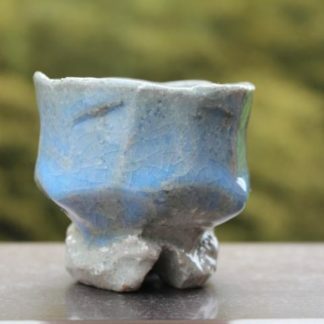 Neat and subtle cup with fine crackles(kannyu). 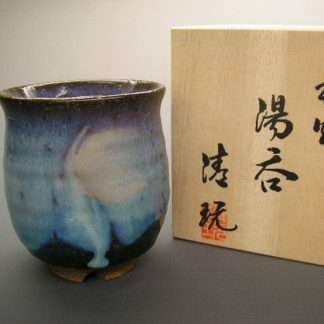 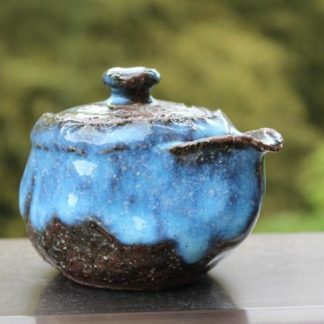 This outstanding cup was crafted using daido and mitake clay, covered with a glaze of straw ash, and done in neutral firing with a temperature of about 1300 degrees. Shipped with an artist signed box.